GOT A BURNING QUESTION THAT NEEDS A QUICK RESPONSE? A bit of fun for PR purposes or a snapshot of public opinion about your latest product idea. 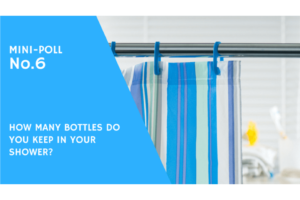 Send us your question and we’ll get you up to a 1000 responses from a nationally representative sample within 48 hours. 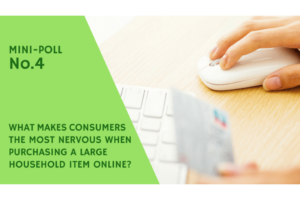 Consumer mini-poll panels are a great way to get up-to-the-minute reliable poll data across a range of topics relevant to your market, with the data presented back to you in a simple user-friendly way. 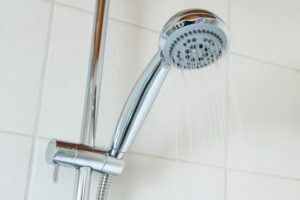 Our consumer panels are being run in partnership with Panelbase, one of the UK’s most respected research panels with over 240,000 adult respondents. They are members of the British Polling Council and their polls are regularly used by some of the UK’s leading business and consumer press. 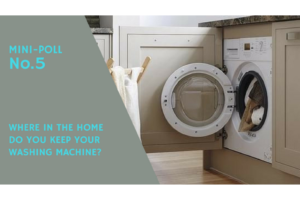 Where are washing machines kept in the home? 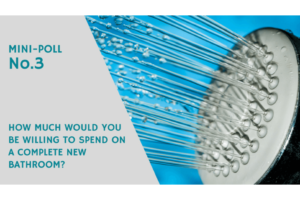 How much are homeowners willing to spend on a new bathroom? 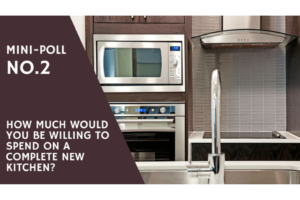 How much are homeowners willing to spend on a new kitchen? 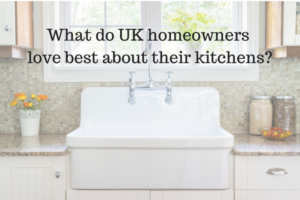 What do UK homeowners love best about their kitchens?